Espanyol and Celta Vigo both underperformed in their last few matches in the Spanish top-flight league. The home team suffered consecutive defeats following their underwhelming performance versus Real Madrid just the other day. This was at the back of their dismaying result at the hand of newly promoted side Eibar. Their upcoming match against Valencia is also posing a great risk and uncertainty. Celta, meanwhile, only obtained one point from their brawl against Los Che which was wholly inadequate to counter their defeats from Almeria and Sevilla some weeks ago. They have little reservations for mistakes especially that they are currently suffering from a frustrating goal difference. 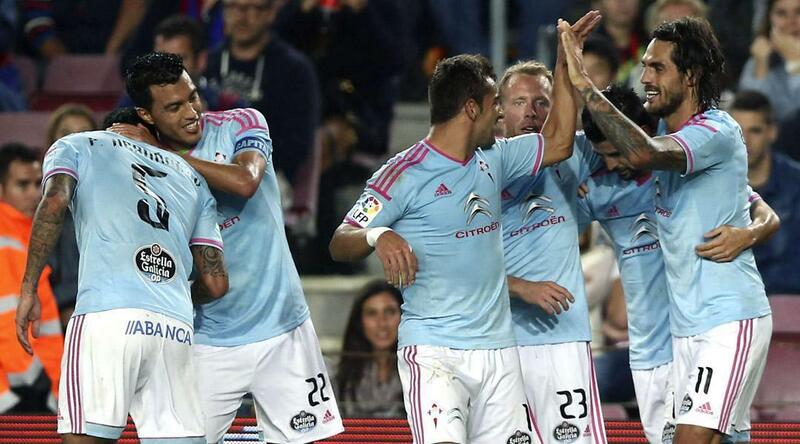 Online betting tip: Espanyol and Celta de Vigo will battle out a goalless deadlock. Getafe and Real Madrid are almost at the opposite poles in the Spanish top-tier football, with the home side once perched in the claws of the drop zone and the visitors soaring high in the top-most levels of the league rankings. They have also drawn contrasting forms in the past several weeks of Li Liga. While Los Blancos have only a single defeat in their last 14 fixtures (all the rest were victories), Azulones have remained winless in eight consecutive weeks. In other competitions, however, the clubs have also recorded slightly different achievements. Quique Flores’ men were able to trounce Eibar 1-3 in the Copa del Rey, although they eventually succumbed to their subsequent opponents, Rayo Vallecano. Carlo Ancelotti’s lads, by comparison, lost to city rivals Atletico Madrid in the same Spanish domestic cup but were nevertheless highly successful against San Lorenzo in the FIFA Club World Cup. Football betting tip: Getafe will be beaten by Real Madrid amid a terrifying margin.